For any baseball fan, a trip to the National Baseball Hall of Fame and Museum in Cooperstown, New York, is the thrill of a lifetime—no matter how many times you visit. But whether you go only once in your lifetime or make the pilgrimage annually, you’ll never be able to see every treasure in the museum’s collections. With Inside the Baseball Hall of Fame, readers can go behind the scenes to see seldom- or never-displayed items from among the 40,000 treasures in Cooperstown, in addition to some of the most important and popular items on exhibit at the museum—all gorgeously photographed in color. Captions written by Hall of Fame experts explain each object’s significance and relate unique stories associated with it. 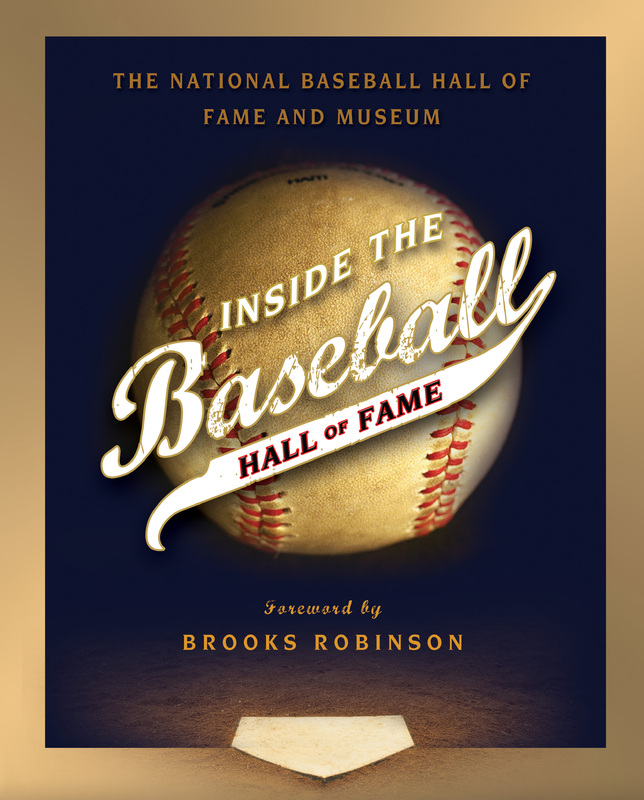 Whether you’re a dedicated student of the game’s history or a newcomer to our National Pastime, Inside the Baseball Hall of Fame will fascinate you. You’ll find a surprising photograph or a story you didn’t know, complete with new insight into America’s game and culture. Take the trip of a lifetime inside baseball’s national museum and discover the game’s fabulous history—or reawaken beloved memories. The National Baseball Hall of Fame and Museum in Cooperstown, New York, was founded in 1939 and is an independent, nonprofit institution dedicated to fostering an appreciation of the historical development of baseball and its impact on our culture by collecting, preserving, exhibiting, and interpreting its collections for a global audience.